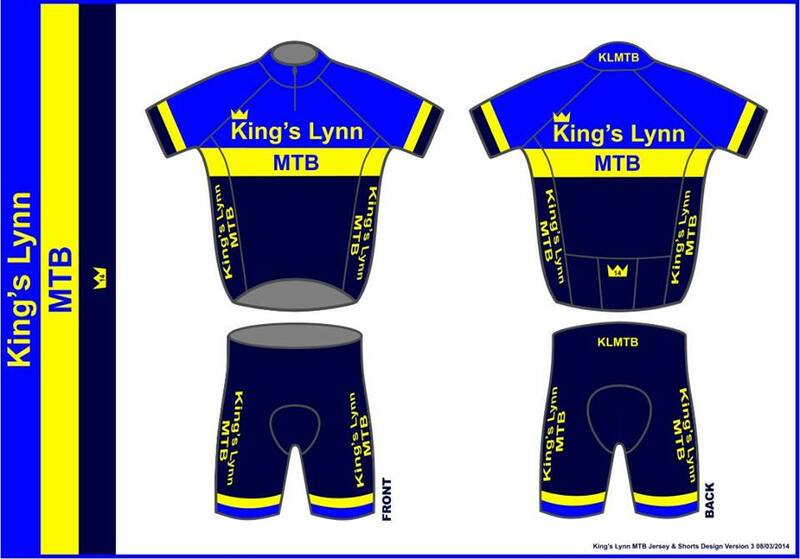 Club clothing has been ordered, it should be with us early May. Our club event details from race format to dates are all confirmed. See all the details here.